Welcome to the Cumberland Hill Pool & Clubhouse! Become a member of our pool! Spend some time, look around and when you're ready, sign up! 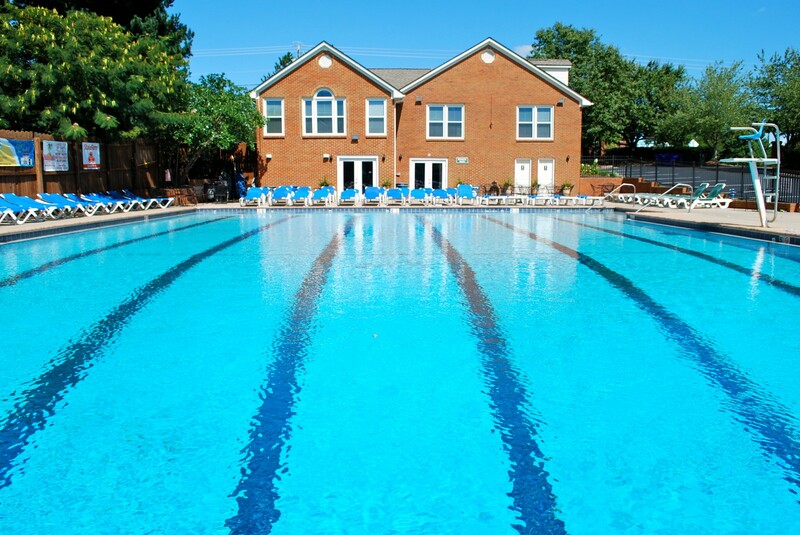 The Pool Membership season runs from Memorial Day to Labor Day. Both the Clubhouse and the Pool are available to rent for your private events. Stay up to date with news and information about the Pool and Clubhouse. During the hot summer months, what could be better than walking, biking or making the very short drive to your own neighborhood pool? Cool off in the water and chill out with your friends and neighbors. Grab a treat or drink at the snack bar. Bring those floaties and small inflatables for your kids; the public pools won't let you, but WE will. Enjoy free WiFi all around our Clubhouse and pool deck. Neighborhood is our very own Recreation Complex: Clubhouse, Swimming Pool, Baby Pool, Tennis Court and Basketball Court. Enjoy the Jr. Olympic size swimming pool and the wading pool complete with its own Waterfall Mushroom. Both were refurbished with compliant drains and Diamond Brite® surface. © 2018 Cumberland Hill Pool and Clubhouse. All Rights Reserved.